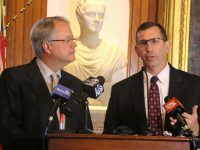 Provost and Dean of the College Brig. 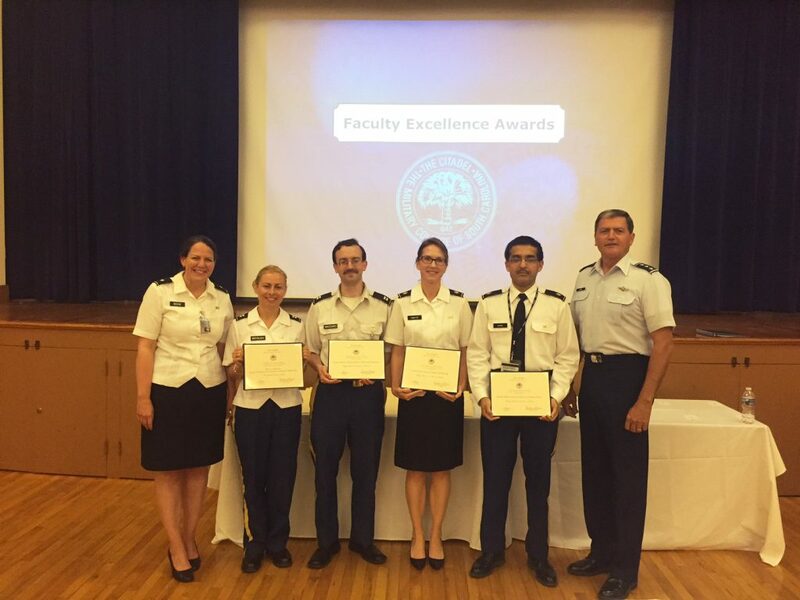 Gen. Connie Book, Ph.D., recognized four professors at the general faculty meeting and luncheon Wednesday, April 26. 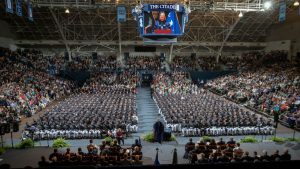 The Citadel identifies outstanding professors with excellence awards in teaching, scholarship and service each year. 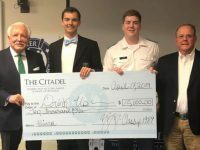 Recipients receive a monetary prize made possible by The Citadel Foundation. 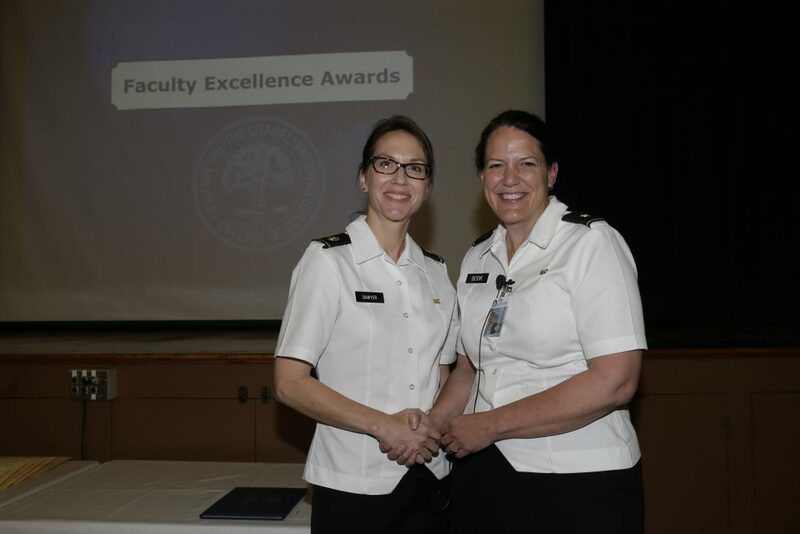 Genelle K. Sawyer, Ph.D., received the Excellence in Teaching Award for her continued success in turning high expectations into rich classroom experiences for those she teaches. 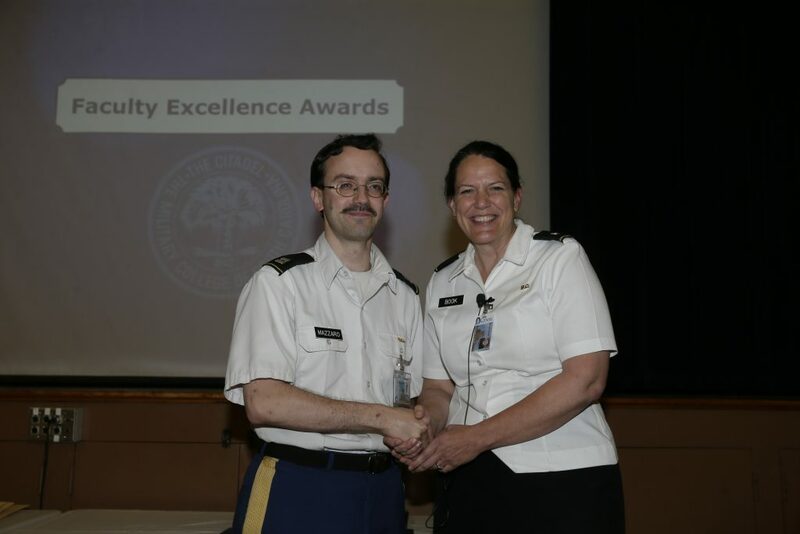 Gregory J. Mazzaro, Ph.D., received the Excellence in Research Award for his scholarly accomplishments that have enhanced student learning opportunities and the academic reputation of The Citadel. Mazzaro is an assistant professor of electrical engineering. A faculty member at The Citadel since fall 2013, Mazzaro’s research interests include non-linear and ultra-wideband radar, electromagnetics and RF electronics and systems. The author of more than 70 scientific publications, Mazzaro is leading the field of non-linear radar research. He has also been awarded four patents to date. Recently, Mazzaro and his teammates at the U.S. Army Research Laboratory in Adelphi, Md., invented a lifesaving military technology that gives American service members the ability to detect threats triggered wirelessly. Shankar Banik, Ph.D., received the Excellence in Service Award for his leadership in establishing a nationally recognized cybersecurity program and other service activities at The Citadel. Banik is an associate professor of mathematics and computer science. 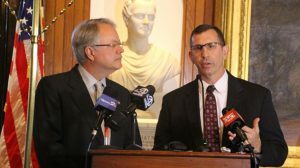 He has led cybersecurity research and education programs at the college, including the undergraduate minor in cybersecurity, the specialization in cybersecurity for the master’s of science in computer and information sciences program and the graduate certificate program in cybersecurity. In 2016 Banik received the GenCyber Grant from the National Security Agency and the National Science Foundation to organize a summer cybersecurity workshop for middle and high school teachers. 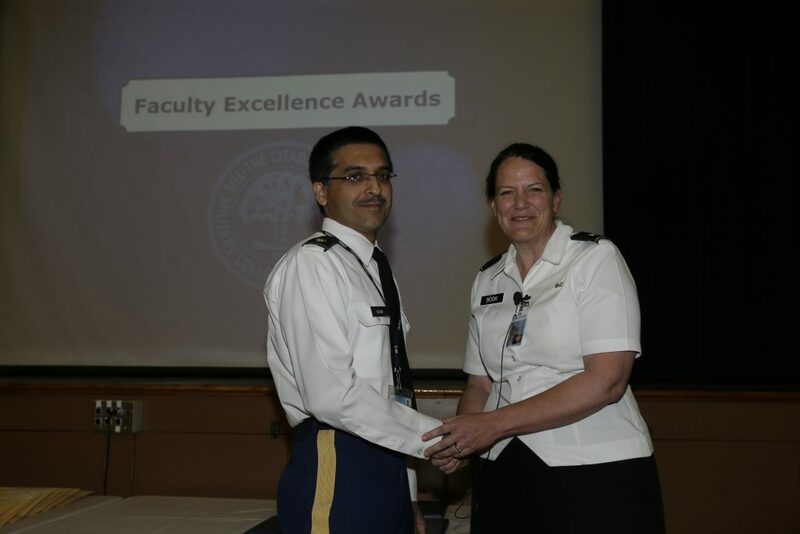 Under Banik’s leadership, the NSA and the Department of Homeland Security designated the college a national center of academic excellence in cyber defense education. 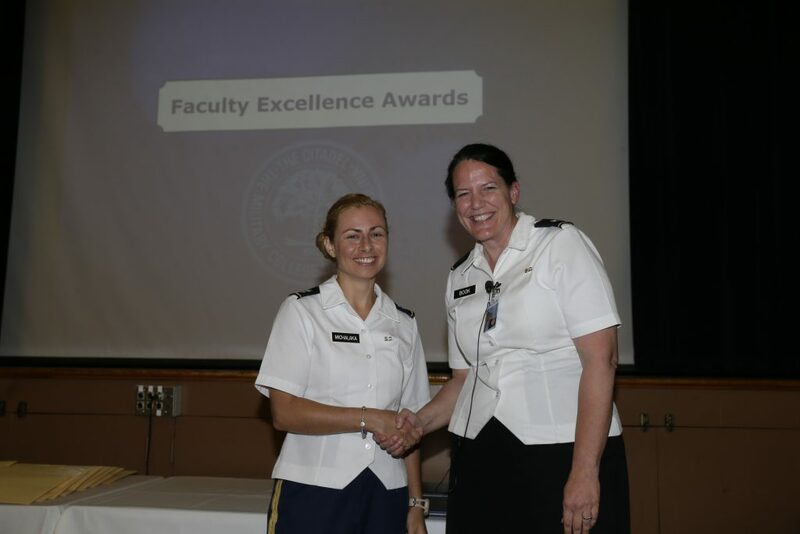 Dimitra Michalaka, Ph.D., P.E., received the New Faculty Excellence Award for her remarkable achievements in teaching, scholarship and service. Michalaka joined The Citadel as an assistant professor in the School of Engineering in 2014. She has an impressive record of achievement in the classroom and in research. Michalaka, who participated in the nationally renowned Excellence in Civil Engineering Education (ExCEEd) teaching workshop, brought back many innovations to the classroom. 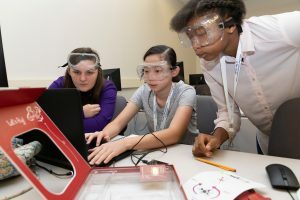 The American Society for Engineering Education awarded her the Mara H. Wasburn Early Engineering Educator Award in 2015 for her participation in advancing women and girls in engineering. 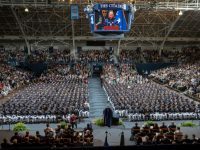 Recently, Michalaka received two research grants from the U.S. Department of Transportation for reducing congestion and multimodal mobility resulting in $1 million in funding for The Citadel.